We are hurtling towards the most magical season of the year: Christmas. 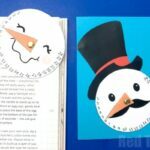 Explore these Advent Calendar Ideas to see how you can make the big “count down” to Christmas special. 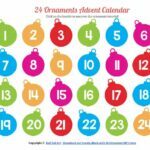 Remember, advent calendars do NOT have to be about chocolate and toys and gifts… but I love some of the ideas discussed in this video – from decorating windows and branches to filling your advent with activity ideas. 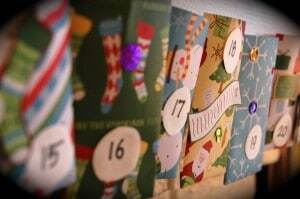 In the advent calendar ideas video we of course also discuss how to make your own calendars – from knitted, to newspaper, to loo rolls… lots of ideas – something for everyone! 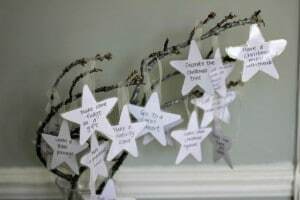 Also, we have a post from a couple of years ago, where 24 bloggers each share an activity for every day of the advent season. 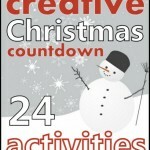 Let yourself be inspired by their Advent Activity Ideas and pop notes into your calendar! Also, we share our own Family Advent Traditions (that go beyond “just” the calendar). 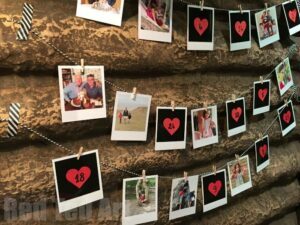 Have you got traditions typically to YOUR family? 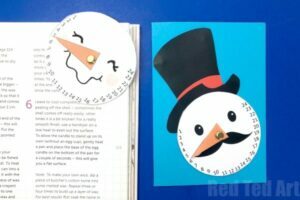 Printable Countdown Snowman – one printable, lots of ways to use it – from Bookmark to greeting card! 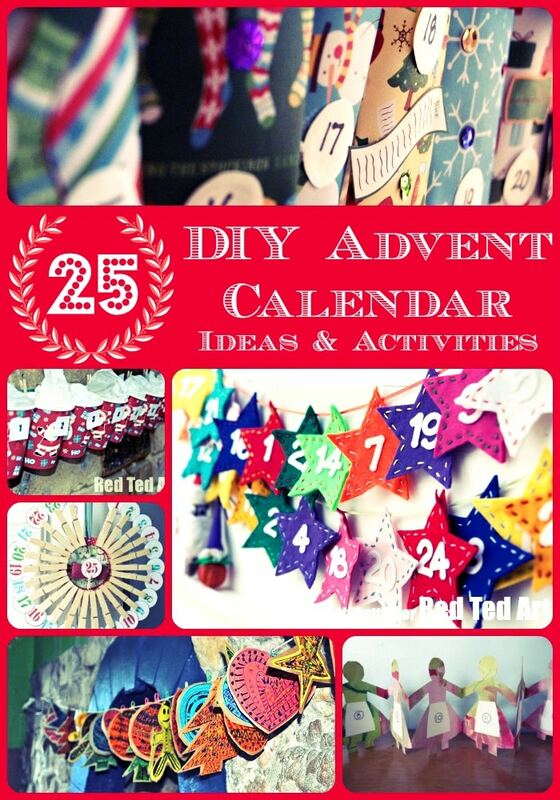 Here are more Advent Calendar Ideas from around the web! 20. 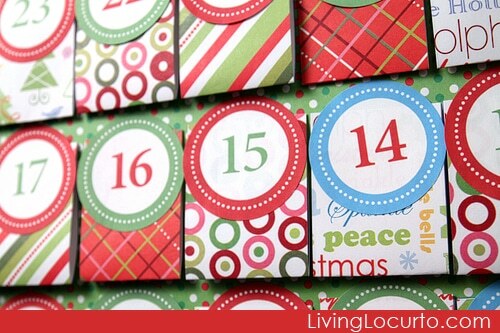 Here is a handy Free Printable Calendar from Living Locurto. Nice and easy and looks great! 21. 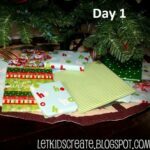 Tinkerlab has some simple homemade envelopes (+activity ideas) that the kids helped make. 22. 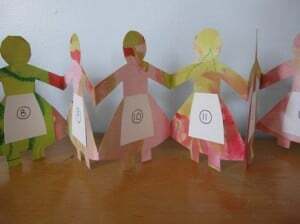 Check out this super sweet paper doll advent calendar (+ activity list) from The Artful Parent. 23. 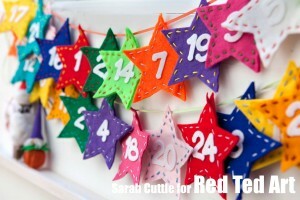 The Artful Parent also has a wonderfully arty Christmas Tree Calendar. 24. 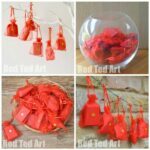 Kirsty Wiseman shares this wonderful Peg Calendar. 25. 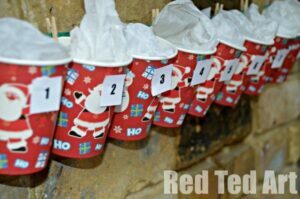 I have always adored this Advent Calendar from se7en , as it reminds it isn’t about “things”, but about just looking forward to the day and seeing the decorations being revealed. 26. 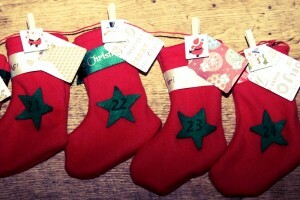 The Madhouse shares adorable little Advent Calendar Boots (+activity ideas). 27. 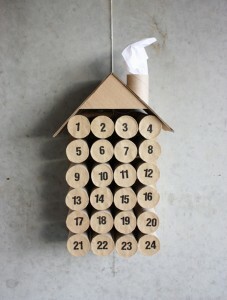 I love the simplicity and yet festiveness of this Advent Calendar Tree from The Imagination Tree. 28. 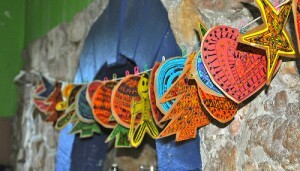 Similarly, The Imagination Tree’s simple but effective felt pocket calendar. 29. And just one more…. 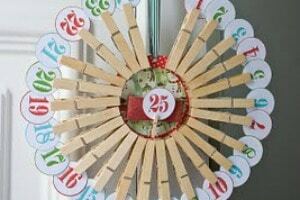 this gorgeous TP Roll Advent Calendar via Fun Crafts Kids! 30. 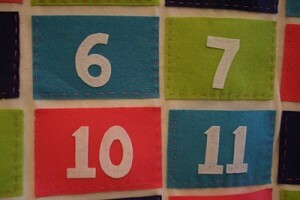 And finally.. we have a fab Count Down Printable for you to check out! Indeed! We had SO many!!! What a fantastic collection of ideas, Maggy! It’s so nice to have these all in one place to peruse through! Great roundup! 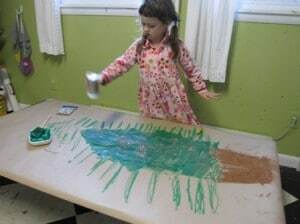 What a fantastic ideas…We will definitely try one of those this Christmas. Oh no!! That is so mean! Where do you live?